Gurgaon, India is a city where normal functions of a local government do not apply — because there is hardly any government at all. Instead, private corporations dominate the city, offering sewage removal systems, firefighting services, health care, and education. 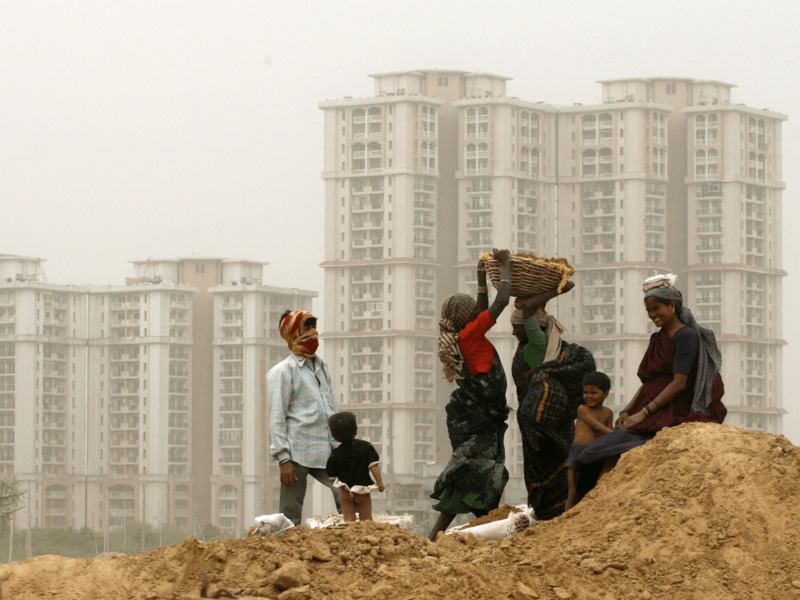 As locals have discovered, however, that doesn’t always mean Gurgaon is paradise. 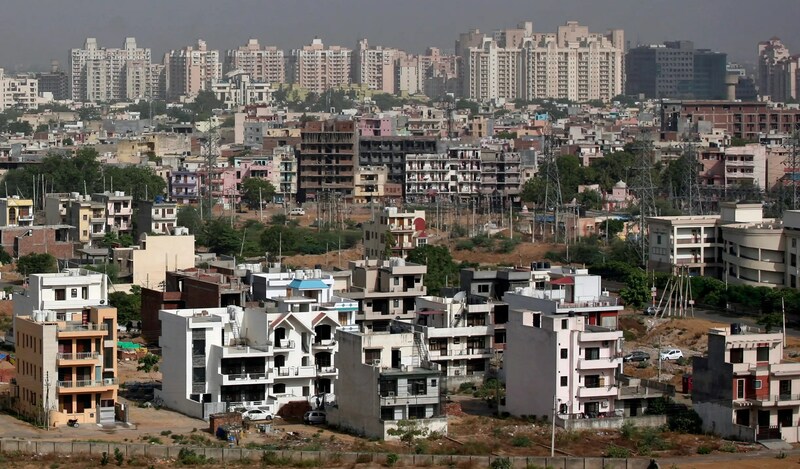 Gurgaon had a population of approximately 173,000 in 2001. Today, it’s nearing 1 million, with residents living in garbage-strewn shanties and luxury high-rises.